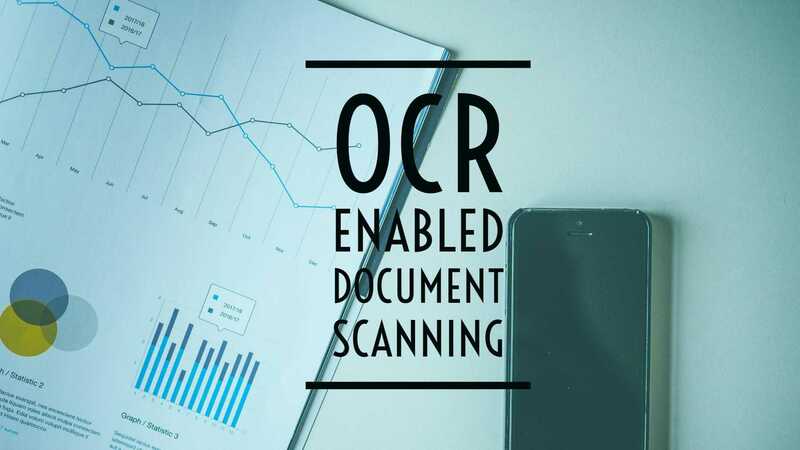 OCR – Optical Character Recognition, is the ability to extract character information from an image or picture. This image/pic may be a document that has been digitally scanned or in other words simply photographed document. This image or picture does contains pictorial data constructed with pixels. Computing system only interpret them as a picture. Words or characters in those photos are just a color. So OCR is the process to extract the character information out of the pic. How it is done is a different story. I mean the algorithm or process behind the scene of OCR. Here I going to list few options to carry out this OCR with apps and other means in Android based smartphones. Out of numerous scanning app available in playstore, CamScanner and Scanbot are mention-worthy apps known for the quality and reliability. Unfortunately you need to buy the premium version of the app. Scanbot’s OCR is on top supporting 120+ languages (including my mother tongue, Tamil). CamScanner Pro scored decent in my past few 5 years of usage. I trusted CamScanner for long time, but using the OCR feature for few months. Both CamScanner and Scanbot is quick in snapping the pics, Scanbot is bit quicker. Quality wise CamScanner is unbeatable. Scanbot utilizes offline OCR, means you don’t need the document to be uploaded to cloud. Safe and sound, right?. [update: 2107/03/07]=> CamScanner has a quick OCR option, where you can choose entire page or particular portion to recognise. Other than this, both apps share common features like cloud upload, pdf conversion etc. Yet Scanbot offers higher features like annotating PDFs. So if you gonna buy one of them, then go for Scanbot. Being a fan of Evernote, I’ve been using its document scanning feature frequently. The difference between standalone scanning app and Evernote is organizing. I find myself well organized if I scan through Evernote. OCR converted documents and PDFs are searchable inside Evernote, So it is easy to pick it for later use. I used to snap the docs, handwritten notes, contact cards, posters in a second and pack it in specific ‘notebooks’ in Evernote. Evernote combines Scanning, Storage, OCR into one. The thing about Evernote’s OCR is, it is online based. That means you need a connection to internet. The document should be uploaded. I don’t see it as negative, because it doesn’t depend on my phone’s hardware, secondly I have to save the document in cloud; anyways. When to use what? I use Evernote if I want to use the document for future, frequent use and CamScanner to archive the scanned documents. When I use CamScanner, I scan, upload or share (mostly through mail), that’s it. Documents like certificates, bonafides goes through CamScanner to Google Drive.